In parts one and two of our email marketing series, we reviewed what to look for when vetting email marketing platforms and the top six email marketing strategies, respectively. Once your platform is set up and you have selected the strategies that work best to optimize your marketing efforts, it is time to write the content. Writing content that is specific enough to connect with individual subscribers while general enough to send to multiple people is an art and trends can change quickly. 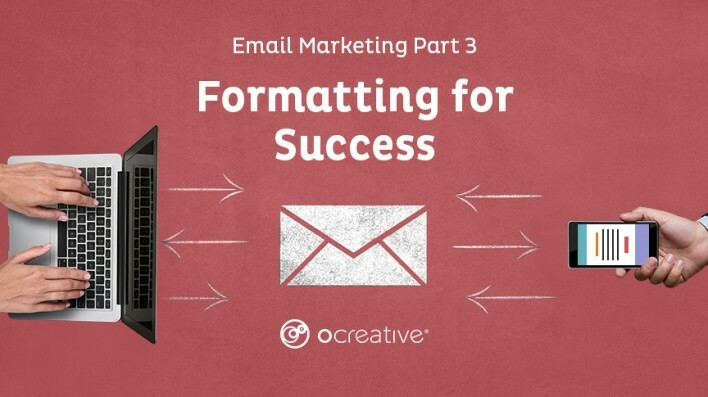 Based on the current email marketing landscape, the following formatting trends are crucial to the usability and ROI of modern digital communication initiatives. As we discussed in part 1, personalization is key to reaching your target audience. Any additional details you can provide in the context of your email will boost open rate. Consider adding pieces of information in your copy regarding the recipients’ relationship with the company, actions they have taken, or important dates like their birthday or anniversary of purchase/joining your service. Create segmented lists to send more personal, targeted emails based on your consumer or potential consumer’s demographics and behaviors. With segmented lists, emails are tailored more effectively to each of your readers, giving you the ability to provide more value and strongly resonate with the recipient. According to MailChimp, segmented email campaigns get 14.31% more opens and 100.95% more clicks than non-segmented emails. Personalized email removes the spam stigma that is associated with email marketing and when segmented and personalized emails are created correctly, they will find their way into your customer’s inbox with information the user will want to receive. Use text that prompts an action: specifically state the action you want the reader to perform. “View Our Services”, “Book Your Appointment”, and “Download Now” are all examples of effective CTA text. Buttons: most email marketing platforms provide a button design element to include in your emails. Make sure the text on your buttons is legible, concise, and eye-catching. Color: use a different color outside of the main colors in the body of your email. The CTA needs to stand out rather than blend in with the rest of your text. Natural placement: include CTA’s where they make sense. For example, after highlighting a current promotion, include a “View Promotions” CTA after the promotional content. 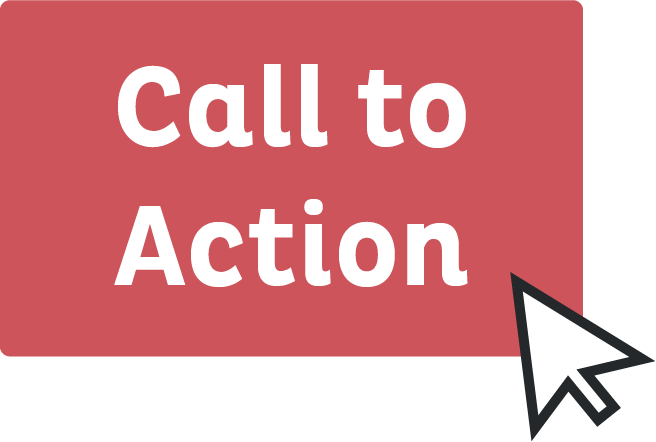 Do not place a CTA out of context as your user may become frustrated with an unwanted redirect. Do not flood your contacts’ inbox with a barrage of emails. 78% of consumers unsubscribe from branded emails because they received too many (Hubspot). We have found that campaigns ranging from two to four emails per month are most successful. It is also important to send emails once a desired action has been completed. Use marketing automation to trigger a series of emails based on the actions your customer has taken. 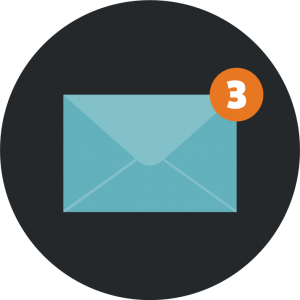 Write a series of two to three emails guiding the customer back to your products or services when they have made a purchase on your website, subscribed to your blog, or filled out a contact form. Marketing automation also allows you to schedule out emails months in advance based on actions performed to help nurture leads and create conversions. Read more about marketing automation here or check our marketing automation articles. It is crucial to make your emails mobile-friendly – in 2017, 61% of US email opens occurred on a mobile device. Emails that do not display correctly are likely to be deleted in less than three seconds (Adestra). Even templates provided by email marketing platforms can have issues displaying on mobile screens so test your email before sending it. Some issues include incorrectly-sized and out of place images, spacing or padding issues, or a non-responsive design. 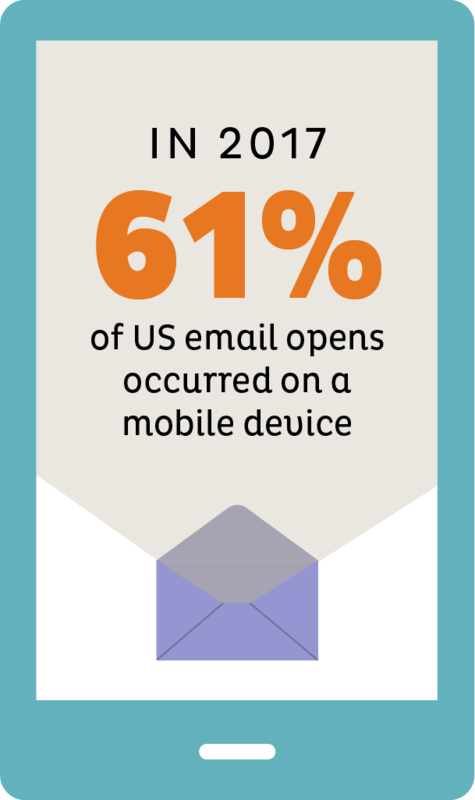 Eliminate these problems by testing your email on a mobile device first and adjust accordingly. We also recommended displaying your CTAs in a button format – links within the text are difficult to click when using a mobile device. One of the most beneficial aspects of creating digital campaigns is the ability to track their performance. Email marketing platforms generally allow you to review data regarding your campaigns to explore what is working and what is not. Deliverability issues, open-rate, engagement, bounce-rate, and conversions are all trackable and help to make decisions for future campaigns. 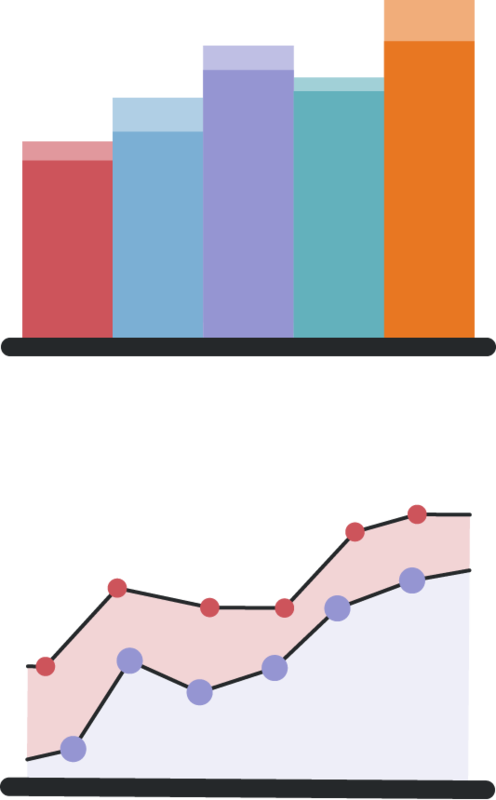 Marketing automation platforms provide the best insights on how well your campaigns are performing. It combines email analytics, campaign tracking, and behavior tracking. For more information on measuring the ROI of your email campaign, read our article, “Measuring ROI with Marketing Automation”. All-in-all, successful email marketing is about balance. Driving conversions is key, but over-communicating can push your work right into the spam folder. Create segmented lists and personalized emails to increase your readership and garner brand loyalty. Always test your email first, on multiple devices, to ensure it is displaying correctly, analyze your results and form new campaigns based on your findings. If your business needs help finding the right platform, selecting the right email marketing strategies, or constructing and implementing email marketing campaigns, contact us. Ocreative can help you choose the best platform fit, write & design emails, create & execute campaigns, and analyze the results to enhance your company’s success.